Yes you heard it right, I have my very own stalker. Unfortunately it's not at all as cracked up as I thought it would be. All my friends have mobs of girls stalking them and I have this, this, MAN. Ughhhh. So, let me set the scene... 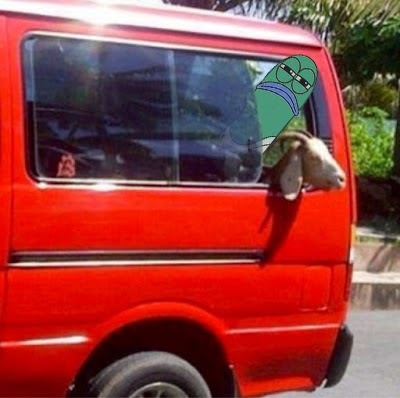 It's a Wednesday afternoon around 5 O'clock and I get on a bus heading to the mall. Now there was only one seat left on the bus and it was in the very back, next to him. Now incase you're new to my blog, I live in the Caribbean and our buses are more like sardine cans on wheels as they usually have nine seats and twelve passengers (that smell like sardines). 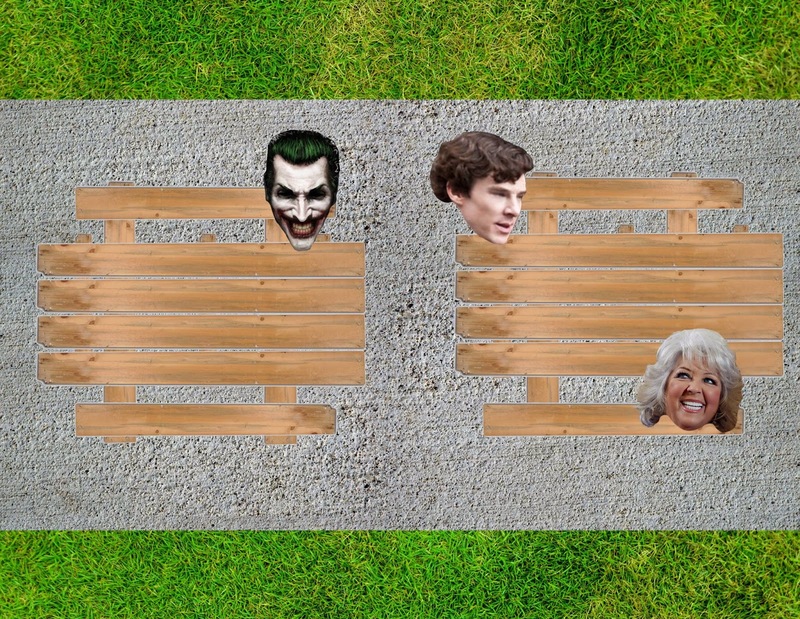 Due to that sad reality, not only did I have to sit next to him, I sat on him (well, practically). Sitting shoulder overlapping shoulder, was the grossest forty-five minutes of my life!! I was pressed into his exposed arm for the whole time, and he was so, so, soft... creepily soft. Like he did not have any bones. Above all that is the fact that he smelt of blood and was covered in open sores (that were pressing against me). I tried my best to just ignore it all but I couldn't help but notice from the corner of my eye, that he was smiling uncontrollably, and when I say he was smiling uncontrollably I mean he was smiling so hard that all the veins around his neck and on his face were popping out. He just talked to himself, and smiled the entire time. Every now and again I would glance to the side to see him properly and he would be unchanged, intently focused straight ahead, staring into the empty void of space that he was trapped in. I sucked it up though and persevered until I got to my destination, at which point I flung myself out of the bus and gasped for the fresh air I was so unfairly deprived of on that dreaded bus. I continued on my way, strolling around the mall, completely oblivious to the fact that my stalker got off the bus with me, only realising when I saw him standing across the street drooped over a single crutch, staring at me and smiling. Naturally I felt super uncomfortable and briskly walked away. But for the next four hours, no matter where I was in the HUGE mall, he was always, ALWAYS in the distance staring and smiling. At last I finally thought I had lost him. 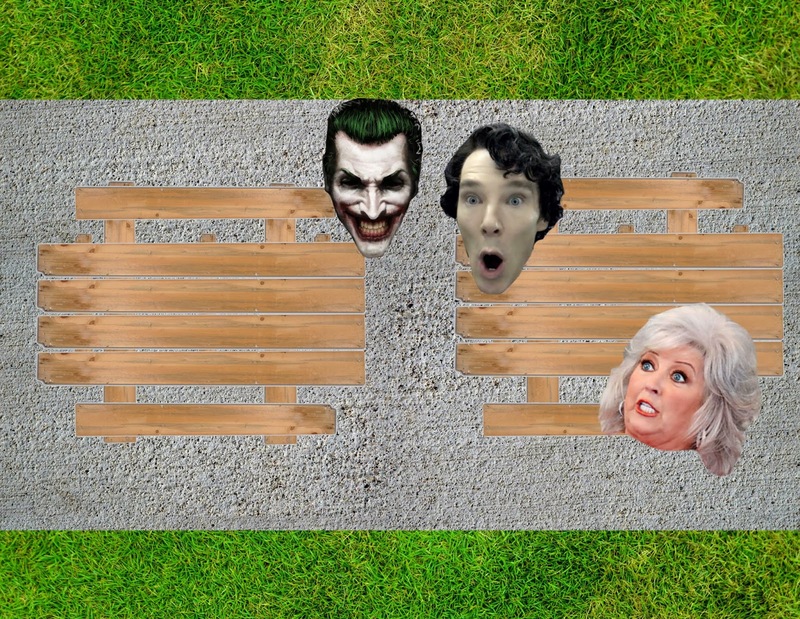 It was around 9 O'clock and I was sitting on a bench with my friends (as illustrated in this amazingly detailed picture below where I am represented by Benedict Cumberbatch AKA Sherlock, and my friends are represented by the lovely, and ever so ravishing, Paula Dean, and my stalker is fittingly represented by the Joker). when my friends pointed him out to me. I turn around only to be face-to-face with him. Naturally, I started totally losing it. I had to go home and was afraid to walk alone to the bus stop and then wait in another isolated bus stop for my dad, so I called him and asked for him to take two extra minutes to pick me up from the mall as I frantically explained the situation to him. Typically, he said no and made me wait in the isolated bus stop. Thankfully my Paula Dean bodyguards escorted me. So...... Yeah that's it! The End. Well not entirely, but I don't want to give away everything just yet, I've got to make a sequel! Hope you enjoyed this blog post! YOU BETTER HAVE BECAUSE I SPENT TOO LONG PHOTOSHOPPING THOSE PICTURES AND DIAGRAMS. So please share, like and tweet it, and tell as many people about it as you can and I'll love you forever! :) Sign up to get an email subscription as to when a new article comes out, which will be on Friday when I talk about a car accident that happened on our hill, and how terrible 911 is! Comment down below any experiences that you have had with stalkers! I can't say that I've ever been stalked but stalking someone sounds "FUN". But that might just be your style of writing or your use of abounding hyperboles. Whatever it was, it was 'fantastisch'! !